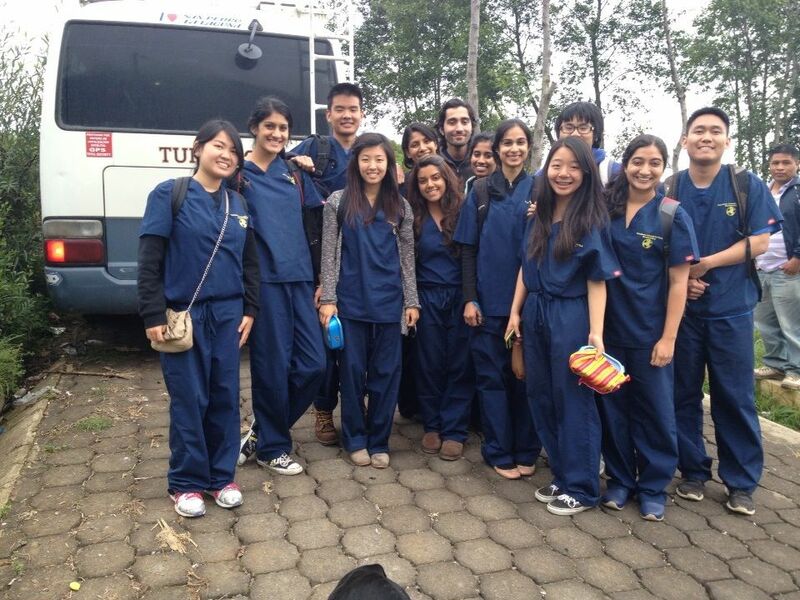 Our club is composed of three branches: Clinical committee, Education committee, and Public Health Committee. Each semester, club members are placed into one of three branches and extensively prepare throughout the semester for the medical brigade. Nonetheless, all members of the club are constantly updated on the progression of each committee and will have an equal participation role once abroad. 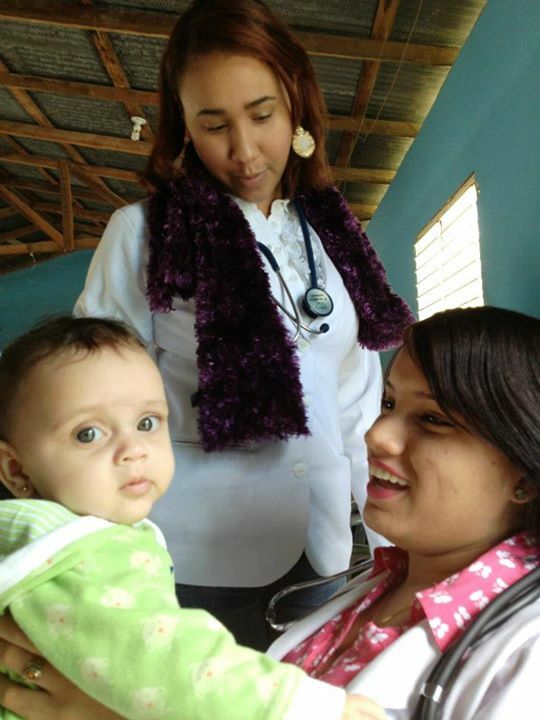 In addition, members will also learn to speak basic Spanish, which allows our members to better communicate with the people we will be helping and subsequently provide better care. 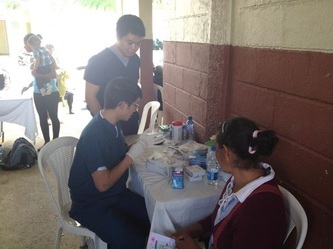 Members will have the chance to practice and apply various techniques such as taking vitals, blood pressure, and blood sugar as well as dispensing medications at a pharmacy. This branch researches and fundraises for medications most needed in the areas we visit as well as teaching other members how to set up and run clinic. The Public Health Committee works together to educate the communities we visit about issues regarding nutrition, personal hygiene, and other factors affecting health. This branch spends time choosing a main project, doing research, planning, and fundraising. All the members are provided the opportunity to present skits, songs, and lectures to elementary schools in the country we are at. This branch researches public health concerns in the local area and then creates fun and informational presentations to share and advise.